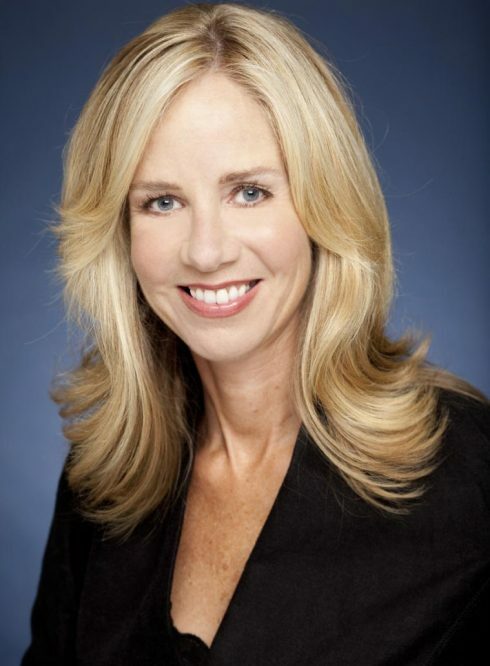 Diane Nelson is President of Warner Premiere, a new division of Warner Bros. Entertainment, where she has also served as Executive Vice President, Global Brand Management. Since 2000, Diane has overseen management of the Harry Potter franchise. Prior to her work with Warner Premiere, Diane served as Senior Vice President, Family Entertainment, Warner Bros. and Director of National Promotions, Walt Disney Records.